Showman Audio-Visual Ltd designs, sells, installs and hires audiovisual equipment. We were established in Hastings in April 2000, however, the original roots go back to 1997 when a business was set up in Kenya. We also specialise in Home and Office automation as well as home cinema, with clients based mainly in the South East of England and London. However, we also have many satisfied clients all around the UK. We provide a comprehensive after-care service, and we supply many of the local borough councils, schools and colleges alongside a wide range of commercial and domestic clients. We can also provide our services to businesses, educational establishments, councils and hospitals. We install a huge variety of audiovisual equipment for residential consumers. 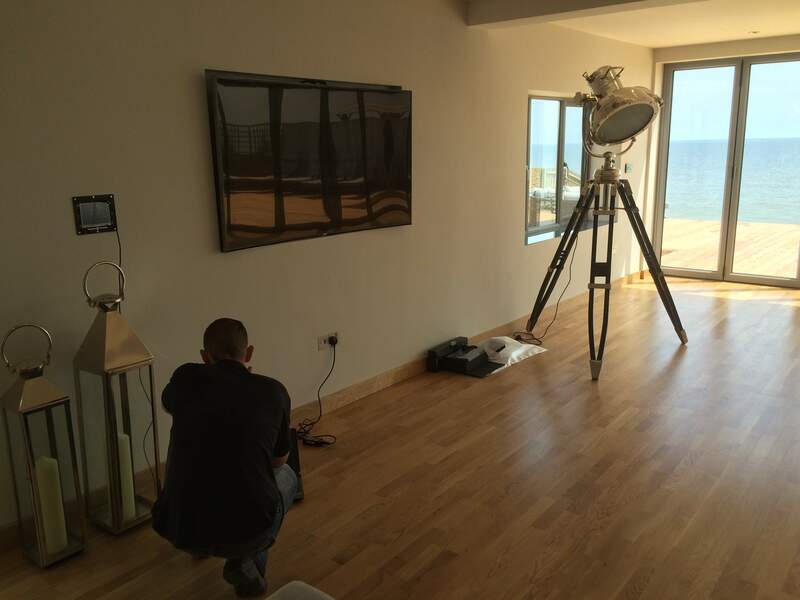 Whether this be home cinema, CCTV, home automation or LED lighting - we can give you a competitive quote. 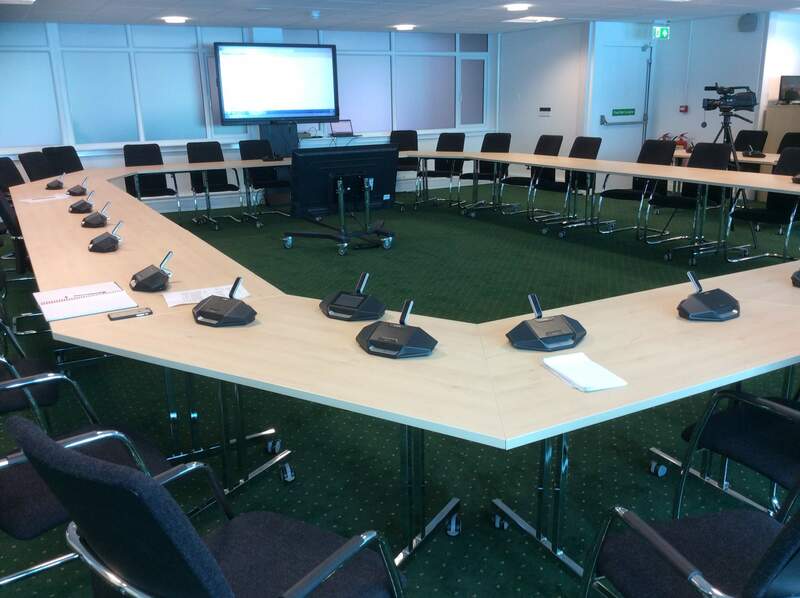 Furthermore, we offer a professional AV Installation service, to get your individual quote contact us today! Unit 2&3, Block 4, Brookway Business Park, Brook Way, Hastings, TN35 4NN.